We celebrate the New Year on January 1, but this year there’s another important new beginning two months later. 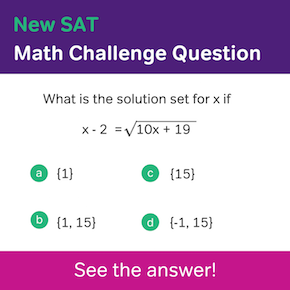 In March 2016, it’s out with the old and in with the new as the College Board introduces its New SAT format and retires the old version of the exam. Every section of the SAT has changed considerably and Writing has probably changed the most. I’ve already given you some tips on the changes to skills assessment in New SAT Writing, 3 Important Facts about New Sat Writing Skills. Knowing what skills you need to prep for is certainly important. It’s also important to know what to expect on test day and beyond, in terms of test format and scoring. Today we’ll look at key changes to SAT Writing in terms of question layout, question pacing and the way that scores are calculated. In the old SAT, style-based Writing corrections and corrections for errors were separated into different questions sets. Now that the exam has been updated, these two SAT Writing question types appear side-by-side. You may be presented with a few error corrections, followed by a style correction or two, another error correction after that, and so on. Moreover, these two different question types are no longer clearly labeled. In sentences where you have to select the best change to a piece of writing, you’ll no longer be clearly told that the choices correct an error or improve style. Instead, you’ll need to discern the type of change that needs to be made and search for the right answer choice accordingly. 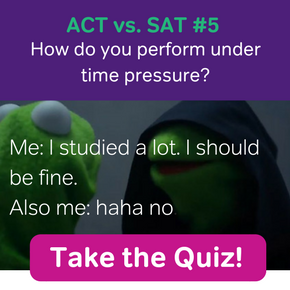 The SAT is a timed exam. The average amount of time you’re given to answer each question has shifted only a little from the old SAT to the New for Reading and Math. For writing, the time-per question has shifted much more dramatically. 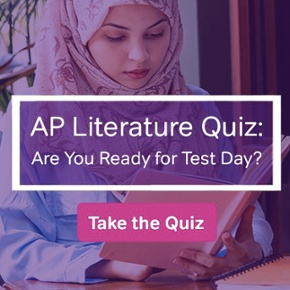 Previously, SAT test takers were given 50 minutes to complete 49 Writing questions, that’s slightly over a minute per question. Now the ratio of time-to-questions sits at 35 minutes for 44 Writing questions. This is just 48 seconds per question on average. 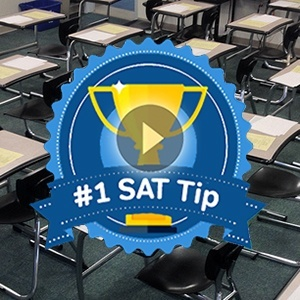 This 25% reduction in time-per-question on the New SAT is no accident. The exam is now designed to test your ability to efficiently deal with the “big picture” of a whole piece of writing. Successful test-takers will be able to integrate numerous critical reading skills smoothly as they read and revise an entire passage. Previously on the SAT, the essay contributed to nearly 30% of the Writing Score. On the New SAT, the essay is scored completely separately from the Writing section. In fact, the New SAT Essay is scored separately from the entire exam. This is because SAT essays are now optional. College Board does not require test-takers to complete an essay, and for the most part university admissions offices aren’t asking students to “opt-in” to the new optional essay yet either, with a notable exception here and there. On score reports for the New SAT, both your composite score (the score your received on the whole exam) and your section sub-scores (the scores for each individual section on the test) will be on display. This means your performance on Reading, Writing and Math will all be displayed individually on the score report. The new Writing sub-scores can be especially important for a number of reasons. For one thing, undergraduate admission offices greatly value writing ability. For another thing, with the essay “out of the picture” for Writing section scoring, many New SAT examinees will be getting different, and probably better, scores than they would have gotten on the previous version of the Writing section. These newer better Writing section scores will now be on full display for admissions officials to see.